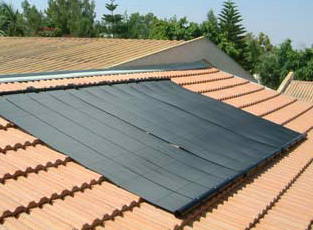 Introducing Heliocol solar panels in the Algarve…. 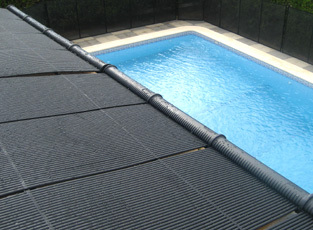 Since 1977 Heliocol has manufactured the highest quality solar pool heating system in the world. Over 200.000 customers worldwide enjoy a longer swimming season with free heat from the sun. Heliocol maintains its position as the worlds largest manufacturer of solar pool heating systems by offering customers unsurpassed value. Customers enjoy an extended or even year around swimming season while dramatically reducing or eliminating their pool heating expenses. 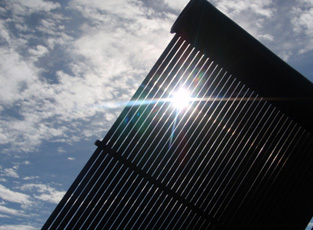 From Olympic Games to the backyard pool, Heliocol systems are found everywhere. Solar Pool Heating provides you and your family with a cost-effective and environmentally conscious way to keep your pool warm and inviting even during the winter months.